Does your child love painting their face or putting on glitter? Are you concerned with the amount of toxins they contain? 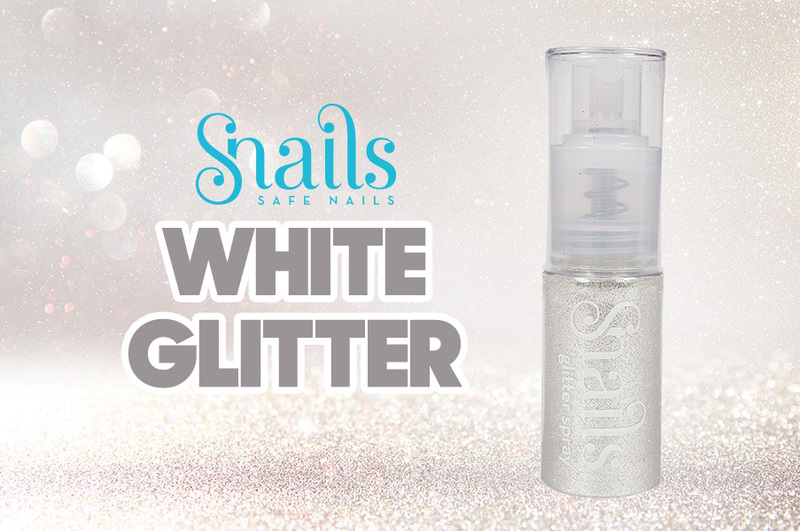 Snails Body & Hair glitter is a safe way for little girls to spray on a variety of body glitters without making a mess! It is quick, fun and of course, child-friendly. The new white magic glitter is frosting the beauty of every little girl or even big girls totally safe for harmful ingredients. White Magic Glitter can be placed over the top of other face paints, or on its own. It is suited for both the face, body or hair. Ideal for birthday parties, school fetes, crazy hair days and so much more!